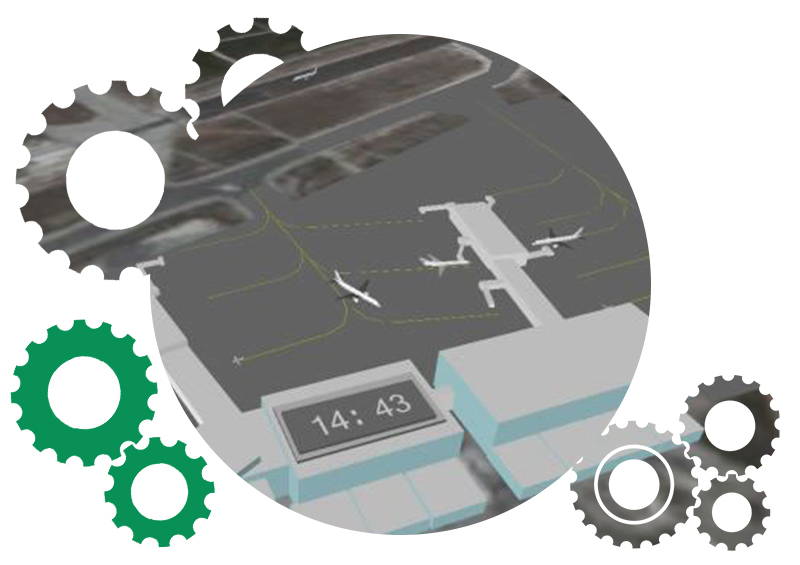 The Vancouver Airport Authority developed a simulation model to analyze the flow of passengers and baggage that are arriving, departing, and connecting through Vancouver International Airport (YVR). The purpose of the simulation model is to assess demand at various process points, and in turn determine capacity requirements which meet defined service levels. 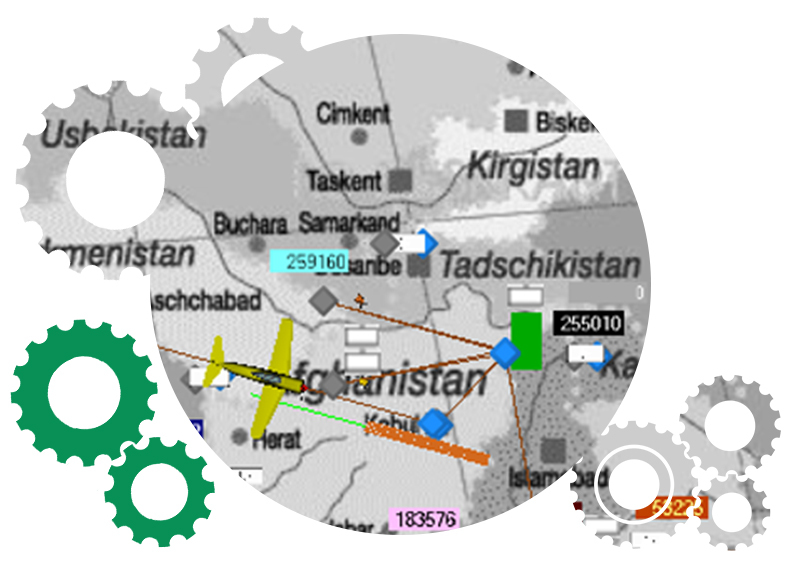 Using an extensive database of passenger and flight profiles, the model is designed to forecast passenger demand and determine capacity requirements using interchangeable flight schedules. 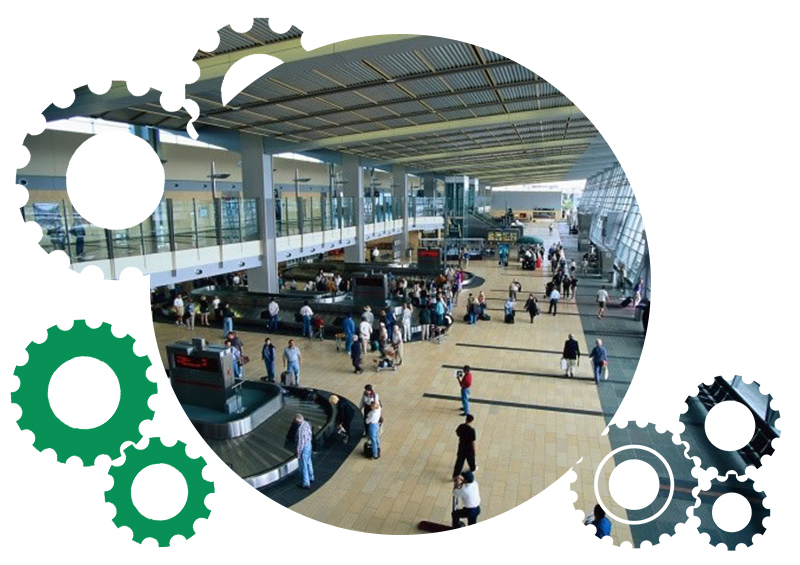 Results from a custom report are to be used by various airport contractors including passenger screening, baggage handling, border protection agencies, and customer service. This modelling approach is part of YVR’s latest initiative named eYVR (efficient YVR), aimed at op-timizing airport operations. The Nassau Airport Development Company (NAD) just completed stage 1 of the expansion of the Lynden Pindling International Airport terminals. NAD secured the services of Vancouver Airport Services (YVRAS) to review the airside capacity regarding the ability of the single runway to handle the additional traffic that would eventually be fostered by its new terminal. To aid in the production of its new NV200 Van, Nissan Europe Engineering relied on Simio’s discrete-event simulation software to validate the layout of assembly lines in the automaker’s Barcelona plant. A gateway to Alberta’s oil sands region, Edmonton International Airport (EIA) covers over 7,000 acres – making it Canada’s largest major airport by area. EIA serves about 6 million passengers per year and offers non-stop service to more than 50 national and international destinations — and it’s one of the nation’s fastest growing airports. 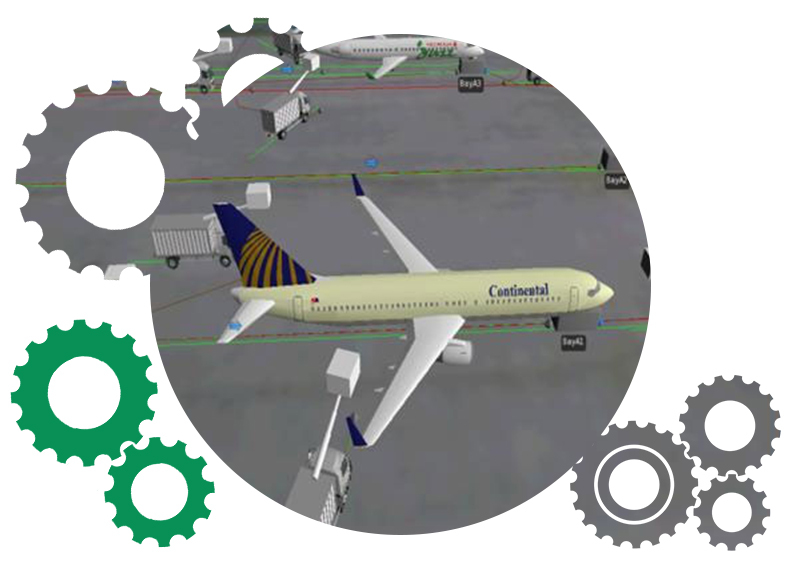 Cosan chose discrete event simulation to analyze the dynamics of their operations, identify bottlenecks and points for improvement, and assess value scenarios. 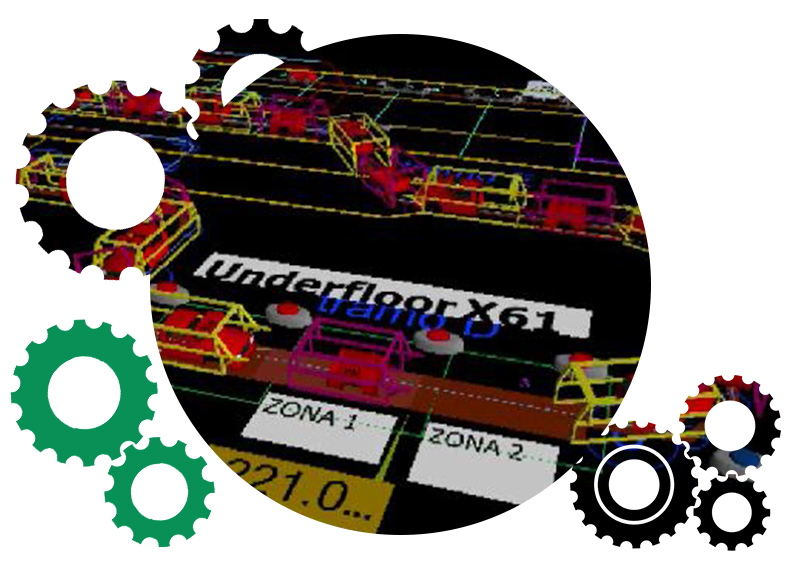 In order to visualize operations while quickly getting answers to their implementations, they selected Simio®, a new, state of the art, 3D rapid modeling simulation software capability. Over the course of three months, newly hired engineers collected data in the field and received hands-on training and modeling assistance from Paragon Consulting of San Palo. What are your patients waiting for? This video demonstrates a simulation model of an Emergency Department built in Simio. The model allows the user to test the impact on the department of changes to layout, number of beds, doctors, and nurses, as well as changes to both department process as well as treatment times. For example, what are the benefits of adding additional portable X-Rays? The model includes varying arrival rate by time of day, different treatment times by patient condition, different treatment requirements by patient condition, with each parameter pulled from a distribution to include realistic random impacts on the performance. Queues build and dissipate, patients can wait and even leave without being seen. Statistics can be recorded on each component of the model, including median time to treatment, length of stay (door to door), and resource utilisation. 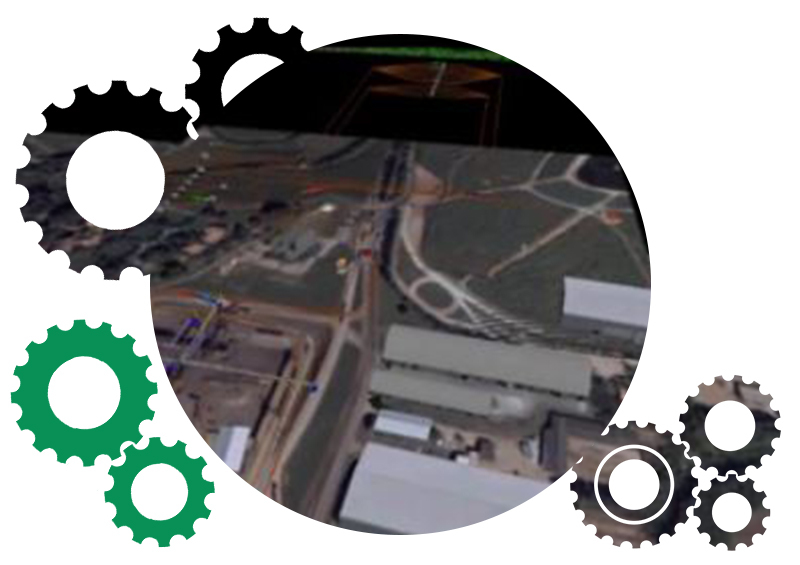 This video highlights Simio’s capability for rapid modelling of detailed operations. It includes a variable infeed rate at a train loading bin, individual railcar wagons and locomotives, acceleration and deceleration of a train, and the dumping and indexing operation. This demonstration Simio model includes linked pairs of rail cars entering a workshop, going through inspection, and then having their bogies removed. These bogies are then moved around the workshop by forklift with activities being carried out by workers.